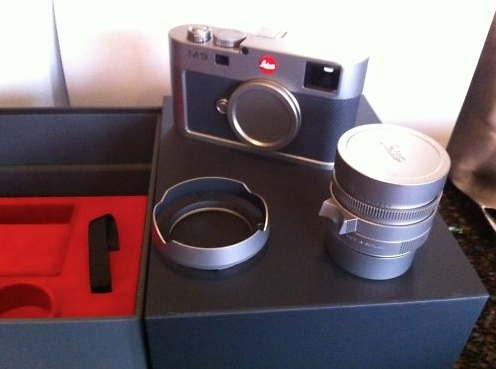 This used Leica M9 Titanium limited edition (2211 shutter actuations) is currently for sale on eBay for $26,999.00 which is basically the MSRP. Other M9T cameras range between $32k-$43k on eBay. This entry was posted in Leica M9 and tagged Leica M9 Titan limited edition. Bookmark the permalink. Trackbacks are closed, but you can post a comment.